As a trusted cloud partner, LTI is highly focused on delivering end-to-end cloud services across the customer engagement life cycle. We are an Amazon Web Services Advanced Consulting Partner with experience providing cloud services to the enterprise. Customer expectations about the impact of cloud on their organizations are growing, requiring a partner with the skills and capabilities and deliver next-generation, value-add solutions that deliver on the cost savings, operational efficiency, enhanced security, and business agility outcomes enabled through cloud transformation. We are focused on building and scaling new solutions to help customers become more agile and innovative. 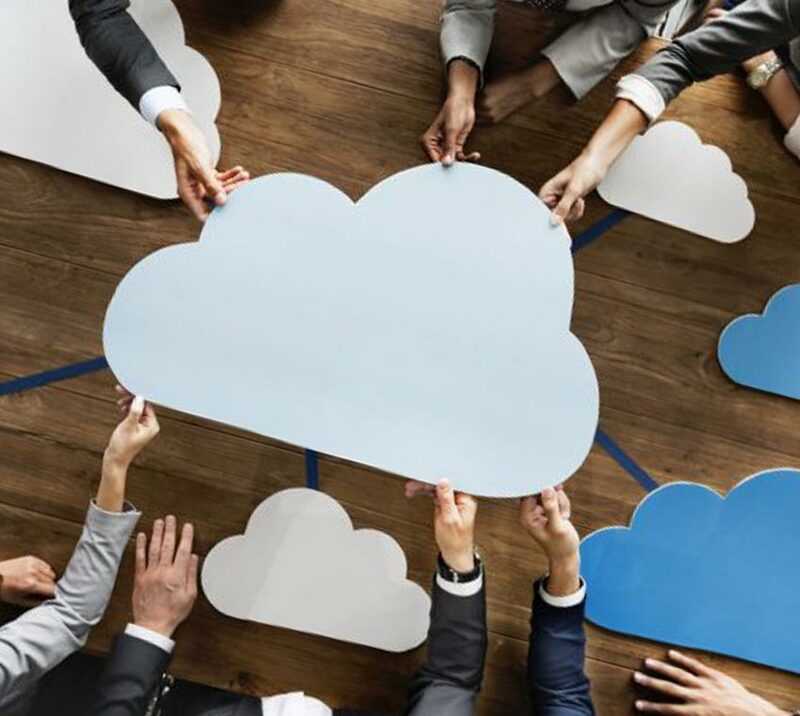 While the conversation around the benefits of cloud had historically focused on reducing or avoiding IT and infrastructure costs, customers should demand more value from their cloud partners and expect their cloud partners to assist them in empowering their business to deliver better customer experiences and unlock agility and innovation. We are continuously investing in training, certifications, product and service research and development, and talent acquisition. We’ve built deep and rich subject matter expertise outside of our core migration capabilities, particularly in DevOps, cloud and enterprise security, serverless computing, and the internet-of-things (IoT). Application development on AWS provides access to an extensive set of robust services for compute, storage, database, networking, analytics, mobile services, IoT, developer tools, management tools, security & identity, and application services. These services are highly flexible and designed to work together. LTI has built a strong bench of developers experienced with these services through cloud first development projects, cloud migrations as well as through software development as an ISV. Cloud development allows you to access precisely the computing resources you need and pay for them as you go, allowing you to innovate, fail fast and pivot without any upfront costs or risks of wasted money or restricted capacity. Organizations using a DevOps model deliver applications quicker and innovate faster. We build elastic, on-demand infrastructure resources and tooling designed to support DevOps practices such as continuous integration and delivery, infrastructure as code, microservices, and monitoring & logging. Combined with elastic compute that can be scaled up or down within minutes, these DevOps tools help you automate infrastructure and software release processes at scale. There’s no hardware to setup, manage, or operate. By using LTI and a DevOps model, you can focus on rapidly and reliably delivering new features and services to better serve your customers. With decades of experience with traditional infrastructure as well as technicians certified and experienced with public and private cloud technologies LTI is uniquely positioned to provide the support your DevOps needs. LTI and AWS enable enterprises to build and run highly available, scalable and cost efficient enterprise-grade applications without having to provision, manage, or patch servers and instances. Using AWS API Gateway, Step Functions, Lambda, and Cognito you pay for only what you consume, not what you provision. By removing the need to manage infrastructure and operating systems, you are free to focus on code that produces business value and pivot quickly to provide true agility. As an Advanced Consulting Partner that is certified in the AWS Lambda Service Delivery Program you can trust LTI craft and deliver your serverless vision. Want to see a real world application of serverless technologies being used to support a mission critical business proces? Read a case study on how LTI operates a 24x7 global IT infrastructure operations center serverless. In addition to the cloud competencies below, LTI offers a wide range of cloud strategy, planning, design, build, migration, and deployment service as well as managed services for stable operations. Click here to learn more.